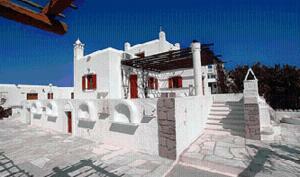 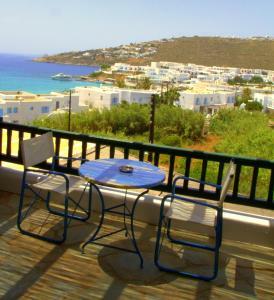 Amaryllis Apartments & Studios price per day from € 57 . 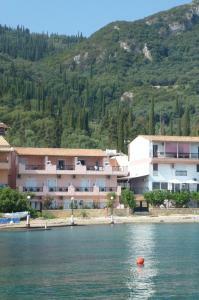 Leto Hotel price per day from € 106 . 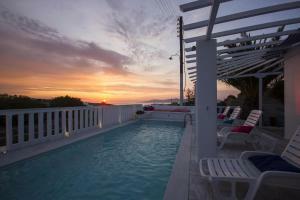 Villa Vasilis price per day from € 70 .